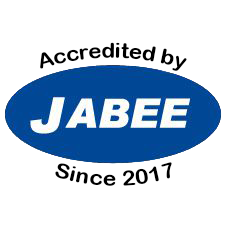 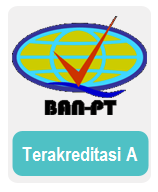 Head of Laboratory : Ir. 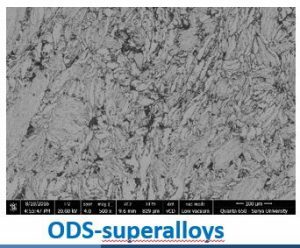 Eddy Agus Basuki, M.Sc., Ph.D.
Iron and Nickel Based Superalloys. 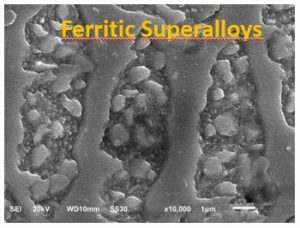 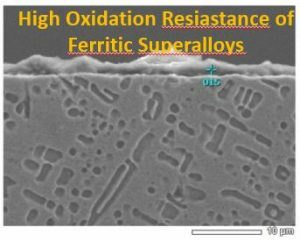 New Ferritic Superalloys with B2 precipitates. 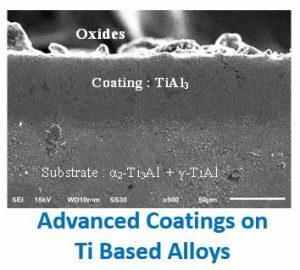 Spray and pack aluminide coatings.